Priyasha Corrie is part of the corporate and commercial practice group at the Dubai office of the firm. She has advised clients on a wide range of international corporate matters including M&A, private equity, business transfers, joint ventures, and general corporate advisory. Priyasha Corrie has extensive work experience in the MENA and India region acting for multi-national and regional conglomerates, high net worth individuals, and local and smaller businesses in national and cross-border acquisitions, divestments, group restructurings, and corporate financing. Prior to joining Fichte & Co, Priyasha practiced corporate law in a top tier Indian law firm for over five years. 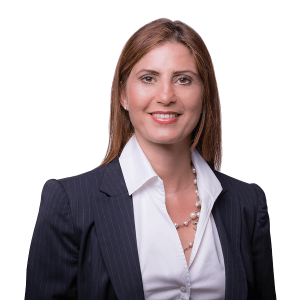 She has advised a number of multi-national clients, particularly from Europe, MENA and the Latin American region, on government policies (particularly foreign direct investment), regulatory and legal issues affecting their acquisitions and investments. Priyasha Corrie’s experience also includes a secondment to a British multi-national oil and gas company, where she was involved in advising on corporate governance and compliance particularly the UK Bribery Act of 2010 (UKBA) and the Foreign Corrupt Practices Act (FCPA), employment laws, and the local law implications of the merger of the company with an Anglo-Dutch multinational oil and gas company. A multi-state-owned shipping company based in the GCC region on various aspects of its proposed combination with a German based shipping company including the group reorganization, optimization and transformation of key group companies throughout the GCC region. One of the GCC region’s most experienced legal experts, Jasamin founded Fichte & Co in Dubai in 2005. 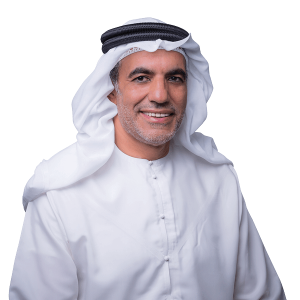 It has since grown into one of the Middle East’s most influential law firms, achieving numerous landmark judgments that have revolutionised legal practice in the UAE. It has been awarded a raft of prestigious regional and international accolades, including Shipping Law Firm of the Year 2015 in the UAE, and Maritime Law Firm of the Year 2016. Ravi is Partner and Head of Shipping Department(contentious). He holds a LLM in Maritime Law from University of Southampton. 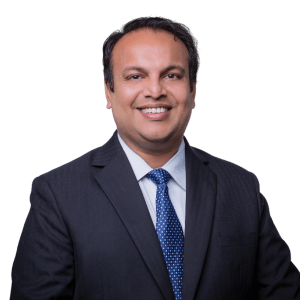 Ravi has invaluable experience in the highly specialised practice areas of marine insurance, carriage of goods by sea and international trade law. Alessandro is Partner and Head of Shipping Department(non-contentious). He specialises in ship finance, ship sale & purchase, construction and conversion and has acted for owners, yards and banks alike in contentious and non-contentious matters relating to ship building and ship finance contracts. Moaz joined Fichte & Co in February 2012 and has a law degree from Al Neelain University in Khartoum, Sudan. He is a licensed lawyer in Sudan since 2006 and has worked for several companies as a legal adviser, gaining experience in Civil Law and Insurance. Shehab Mamdouh joined Fichte & Co in 2013 and has a law degree from the Faculty of Law at Alexandria University in Egypt and is a member of the Egyptian Bar Association. Prior to joining Fichte & Co, Shehab gained valuable experience in litigation and dispute resolution at a UAE based law firm.